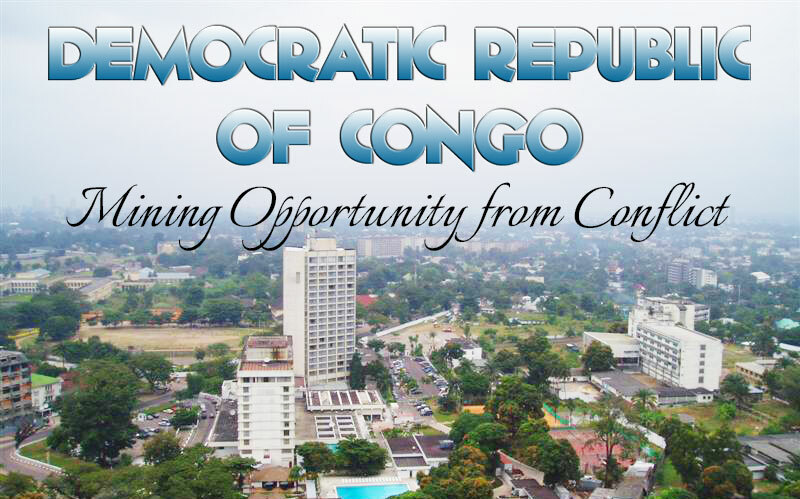 The Democratic Republic of Congo (DRC) is Africa’s second largest country. Despite its size, DRC is among the least developed countries in the world. The International Monetary Fund has been working with the DRC government to help maintain financial stability after the 2009 economic recession. Political issues and war between rebel groups have been ongoing in DRC since the discovery of the richness that lies beneath its lands – cobalt, tantalum, zinc, copper, tin, niobium and other minerals with an estimated worth of $24 billion. This has resulted in mineral conflict; a situation which has heightened the troubles of the country. Yet despite the risks and shaky economic system, DRC is a country open for business, as reported by Al Jazeera. With the increasing numbers in its annual GDP report, entrepreneurship is on the rise. VMK is a prime example. VMK is not new in the African tech world. Founded by Vérone Mankou, VMK is behind the Way-C, the first Android tablet designed in Africa, as well as the Elikia smartphone. The Congo-based company continues to create better products that will benefit African consumers. 22-year-old Benedict Mundele founded Surprise Tropicale, an “organic local food canteen and catering company that aims to promote a sustainable and healthy lifestyle,” according to Ventures Africa. Mundele, an Anzisha Prize Fellow, said it was Congo’s food poverty that inspired her to do something. Through time, investments from local and international companies like Camrose Resources Limited and Anvil Mining have also materialized. Economic growth rates rose last year to 7.7%, a high in the sub-Saharan region. It’s not easy to maintain such growth, but DRC’s restrictive monetary policy makes it possible. This helps entrepreneurs build their businesses on more stable ground, and this is when innovation happens. For now, entrepreneurship in the DRC is steady. Past wars and genocide may haunt the country, but they serve as a reminder that the DRC’s worst times are behind them. That is the most important thing.